I really liked this! It’s got a very smooth flavor. Just enough in the way of spices and not bitter at all. I wish it came in a proper pint! Ok. I have totally been slacking in the blogging department. Even worse: I have been slacking in the beer review department! You see, I discovered this app called Untappd. This app is so much fun! It’s like doing a beer review blog, without any of the hassle of needing to type up the actual blog. The only trouble with the app is that nobody except my husband and my other friend want to be friends with me on the app! So, if you happen to be on there, please add me! I like beer, I like people who like beer. Therefore, you must be my friend on Untappd. Now, just because I’m too lazy to be bothered to actually blog every single time I try a beer, it does not mean that I have given up completely on the whole blogging/beer review aspect. It just means you’re going to get bigger chunks of more beers all in several fantabulous my long, fun and (did I mention long) posts. So, without further ado, we have the many beers that I have drank since the last time I blogged. 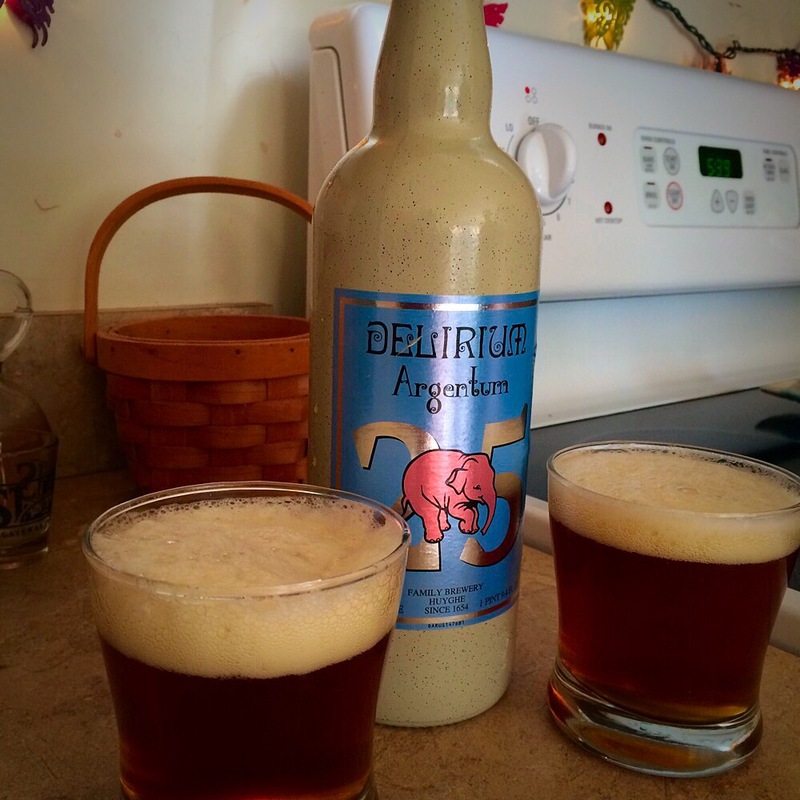 Delerium Argentum. This beer was TERRIBLE. I dislike IPA’s, and had I known that’s what this was, I never would have wasted my money on it. The Hubbster and I literally had to go “frat style” and chug this nastiness. It is a Belgian IPA on steroids. Horrible, icky , bitter, I can’t scrape my tongue enough disgusting. .02/10! Yes, that bad! 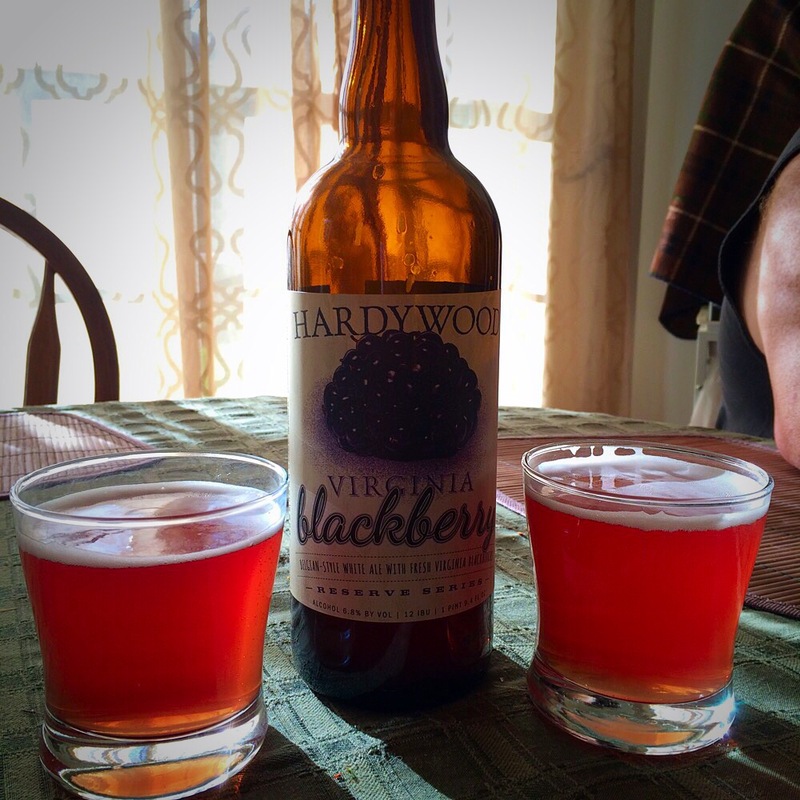 Hardywood Virginia Blackberry. 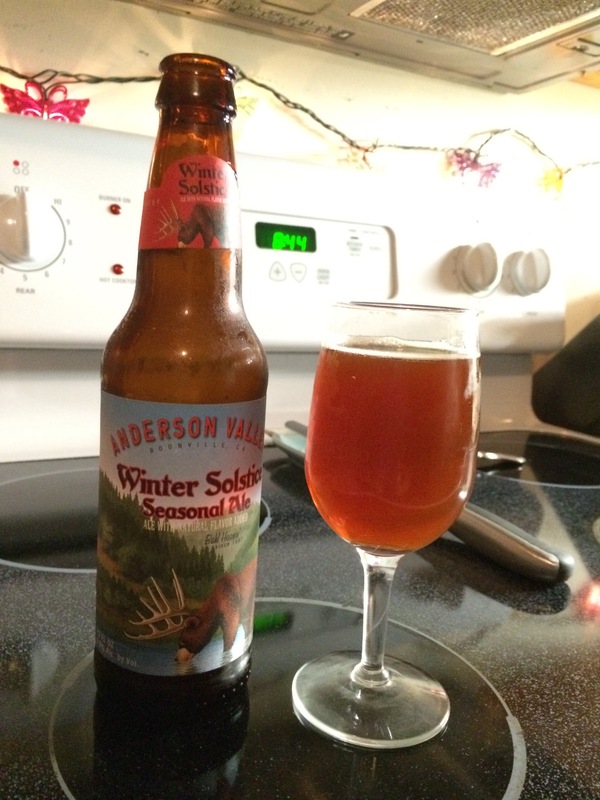 This is described on the bottle as a Belgian style white ale with fresh Virginia blackberries. 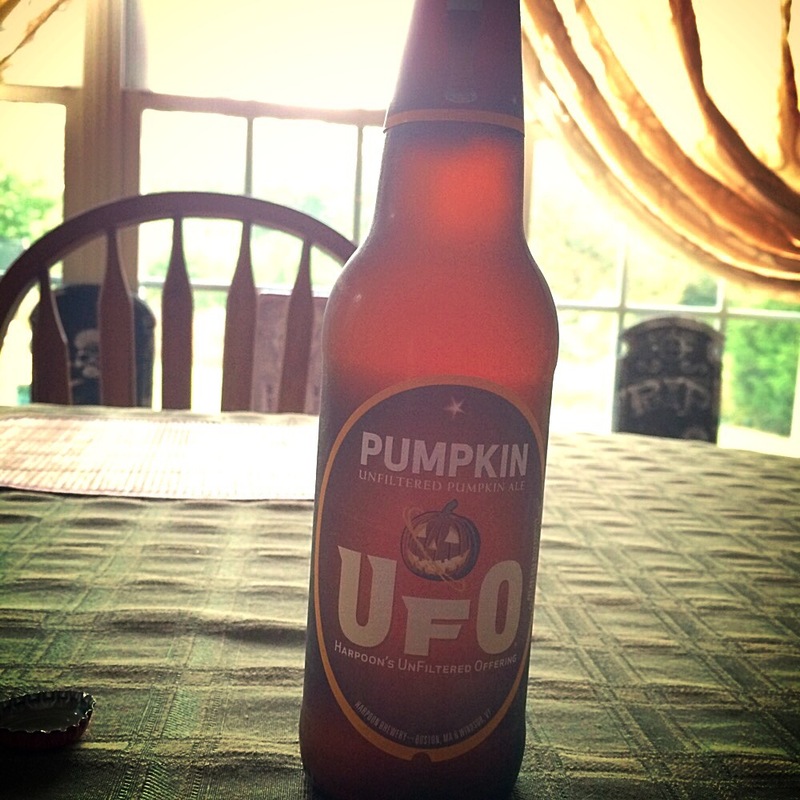 I was very surprised when I try this beer, because it tasted nothing like you would expect. When you pick up a beer if it says it’s going to taste like BlackBerry, very often you’re going to expect it to have a sweet flavor. This one has zero sweetness to it. Close your eyes and imagine what a wheat beer would taste like with BlackBerry but having all of the sweetness removed. That’s what this is. I did quite enjoy it, I would give it a 7/10. Winter Solstice. This was so gross. It tasted like old feet soaked in bitter. I had such high hopes for such a neat looking bottle – but, no. 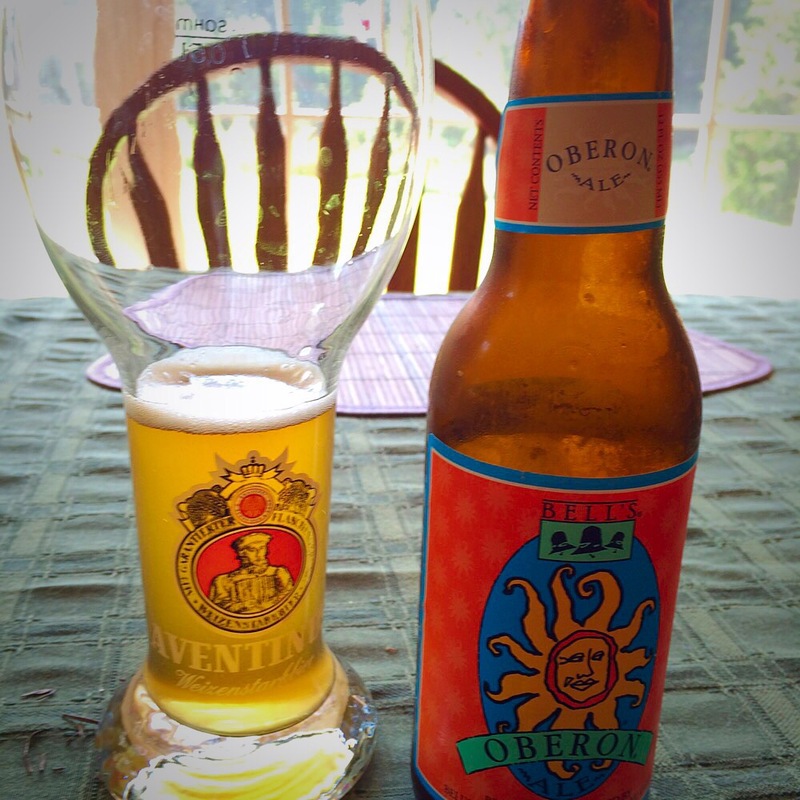 Oberon Ale. This tasted like fizzy water with a hint of beer. 1.25/10.